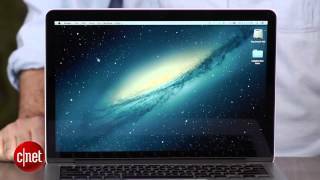 Apple's MacBook Pro provides excellent performance. The solid-state storage and CPU are especially speedy. The Retina display is beautiful and high-quality. Mac OS X doesn't have the problems Windows does on high-res displays. The MacBook Pro still offers excellent battery life. No 13-inch models offer discrete graphics. Gamers will want the 15-inch version. The new Force Touch trackpad is neat but not practical yet. Competing laptops are getting thinner and lighter, but the MacBook Pro didn't this year. 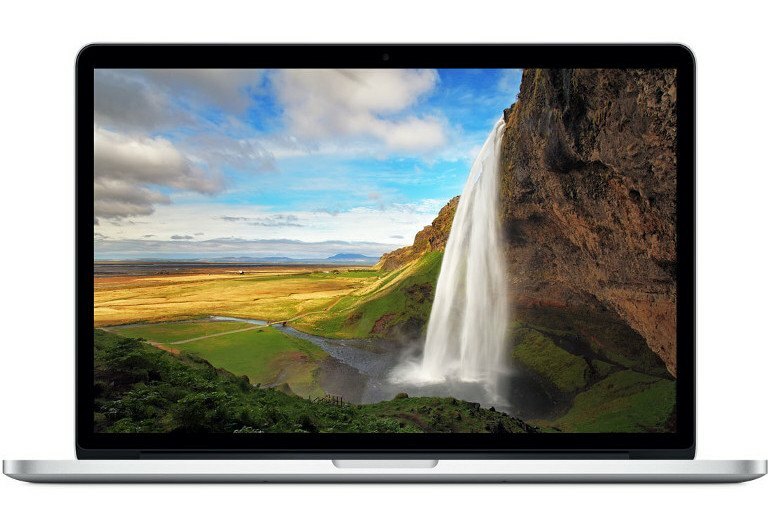 Apple's 13-inch MacBook Pro with Retina display received a 2015 upgrade. Apple kept the familiar MacBook Pro design and upgraded to Intel's latest CPU and graphics hardware along with significantly faster storage. Compared to the MacBook Air, the MacBook Pro offers a Retina display, faster internals, more connectivity, and a new Force Touch trackpad. Apple includes higher-performance Intel CPUs than competing ultraportables, making this a well-performing computer for everything but gaming. The current MacBook Pro design is nearly three years old now, but it looks and feels as fresh as the day Apple first unveiled it. 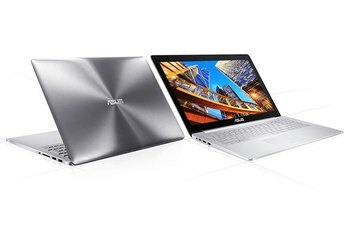 It’s remarkably thin and light considering it uses “full-power” processors, as opposed to the low-voltage ones used in the MacBook Air, upcoming 12-inch MacBook, and potential rivals such as the Dell XPS 13 2015. As one would expect, gaming isn't this chipset's activity of choice: it could only do justice to older or less-demanding games. Even the entry-level model we had for testing felt astonishingly nippy, something we put down to the PCI Express SSD. I’ve been out and about every day with the MacBook Pro for a while now, and you’d barely know it’s there a lot of the time. 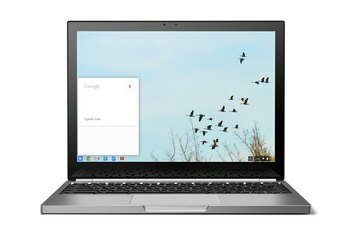 There are slimmer laptops, but this one is more than slim enough for most, given its other benefits. As the flagship series in Apple's laptop lineup, the MacBook Pro's status as one of the best computers on the market is without question. The changes are most certainly welcomed, but overall, they may not be enough for anyone who bought a 13-inch Retina MacBook Pro within the past three years to upgrade. 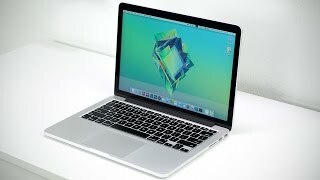 But if you’re laptop is older, or you’re thinking about upgrading from a MacBook Air, you’ll see great benefits. Chances are you already know what a MacBook looks like. If not, here’s the gist; silver aluminum, and lots of it. The company’s elegant notebooks aren’t flashy (though the MacBook in gold will change that), but they are beautiful. 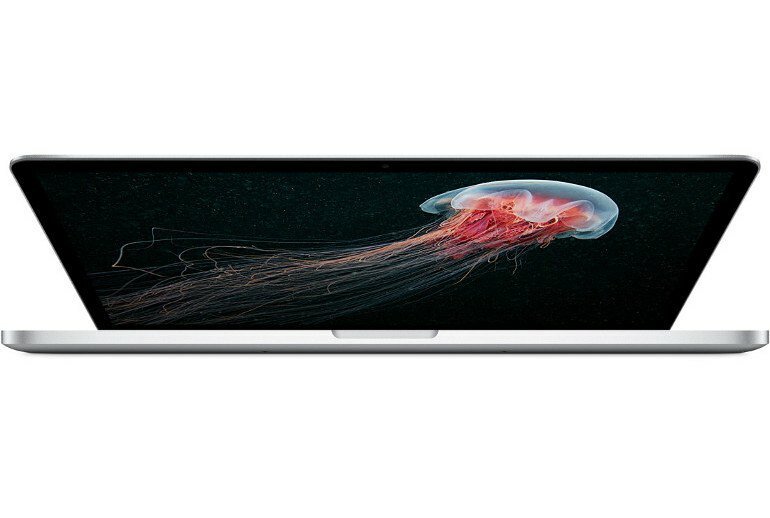 The MacBook Pro 13 looks like money. I can see why Apple would want to leave well enough alone, but other notebook makers are doing more innovative things. The MacBook Pro hasn't undergone a dramatic reimagining, but then there wasn't anything particularly wrong with it in the first place. Improvements to its performance mean it's better value than before, and the noticeably improved battery life makes it even more of a mobile workhorse. I’d be happy to recommend the Retina MacBook Pro on the strength of its display alone. Sure, I’m late to the Retina party, but now that I’m here, I don’t want to ever leave. In the end, too, despite its flaws (the shallower touchpad, the continued lack of a discrete graphics option), the 13-inch Retina display stands as one of the only laptops of this size that offers this level of portability, screen quality and graphics power, not to mention this nice a screen. The backlit keyboard is still comfortable to use, with a good balance between key feel and solid construction. For all the complaints about the single port on the upcoming 12-inch MacBook, one need only look to the Pro line to see just how many connections Apple can squeeze into a still-small laptop. The main thing to know about these 28W chips is that very few PC OEMs use them. PC OEMs overwhelmingly stick with 15W Core i5 and Core i7 processors with the HD 5500 GPU. 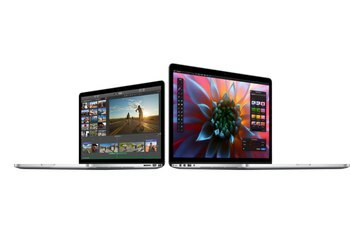 That makes the Retina MacBook Pro one of the fastest 13-inch laptops you can buy. Although there's no discrete graphics available - something we've not seen for some generations, given the Nvidia GPUs caused issues back in 2012 and the new form-factor devices were slimmed down - there is Intel Iris Graphics 6100 as standard. Existing MacBook owners might initially hate Force Touch for its lack of physical movement. While it may feel like you're physically depressing the touchpad, you're actually getting some clever haptic feedback from magnets placed underneath, with the pad moving very slightly towards you as you touch it. 84% Said they'd buy it again. Just bought this to replace a 2009 version I have for home use and I love it. I have an Air for work and was debating getting an Air for home too. To be fair, the Pro is significantly heavier which I don't love. However, I was shocked at how much I appreciated the Retina display. Normally I'm not the kind of person that pays a lot of attention to that kind of thing but I'm still shocked at the display quality every time I log on. Awesome laptop. Highly recommended. Go get one. I love this laptop - I wouldn't use anything else for work or personal use. It is a bit wonky when disconnecting from external displays (windows get jumbled around), but that could be an issue with the displays themselves. The first time I used this laptop was like viewing a gigantic iPhone6 retina screen. The crisp definition and clarity is life changing. It's much lighter compared to it's 5-year-old predecessor as well. And of course the speed is significantly improved over the previous version. My only warning is that you'll notice a lot of poor quality graphics sprinkled across the internet; like seeing your face under a magnifying glass for the first time. Just something to keep in mind until websites start using clear high resolution images and graphics. Working in tech, I find MacBook Pros to be the industry standard. Tablets are great for meetings and when I'm on the go but nothing beats a good solid laptop when it's time to get down to work. The hardware's up to everything from video editing to having 30 browser tabs open (you know you do it) and it's great to have a computer that easily talks to my other Apple devices. If you've got particular computing needs this doesn't fit, or if this is overkill for you, you already know you don't need it. Otherwise, you're not going to go wrong with this kind of laptop. With the i7 processor model, this laptop is a beast all around. 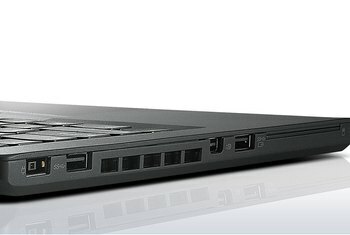 Lightweight, sleek, and really thin, very few laptops have build quality on this level. It is strong enough to power multiple monitors smoothly and handles everything you can throw at it. The touchpad is fantastic and the gestures are really convenient. 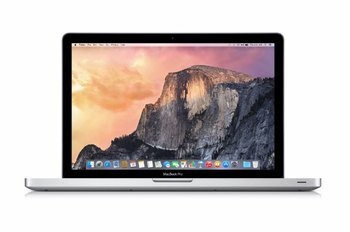 Is The 2015 MacBook Pro 13" Worth It?